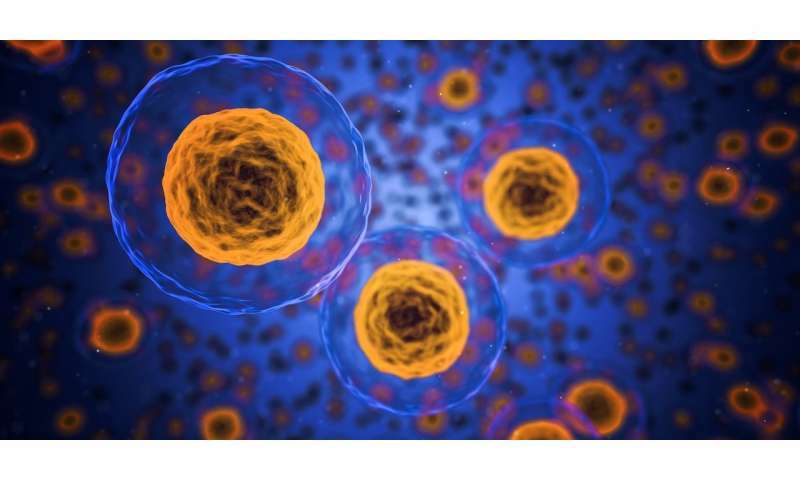 The findings, which also could be key to untangling the mechanisms underlying several genetic diseases, are described today in the Proceedings of the National Academy of Sciences. "It's quite the serendipitous discovery," said Quasar Padiath, M.B.B.S., Ph.D., associate professor in the Pitt Graduate School of Public Health's Department of Human Genetics and one of the senior authors on the research. 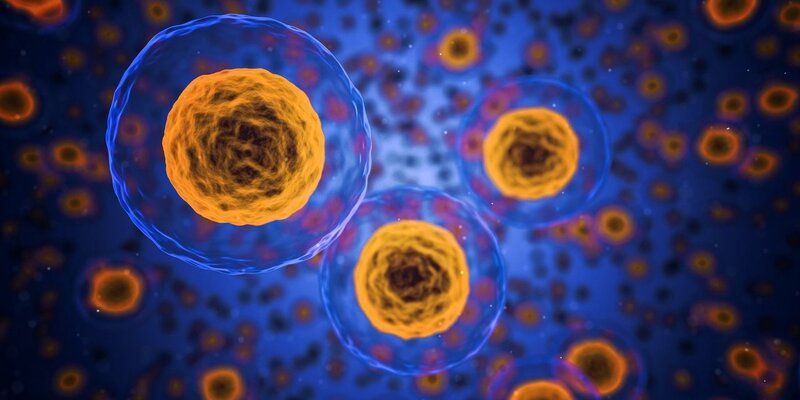 "Just like everyone else, I thought we knew how the cellular nuclear envelope was organized, but as we took a closer look while investigating a genetic condition, we found that there was far more to the story." 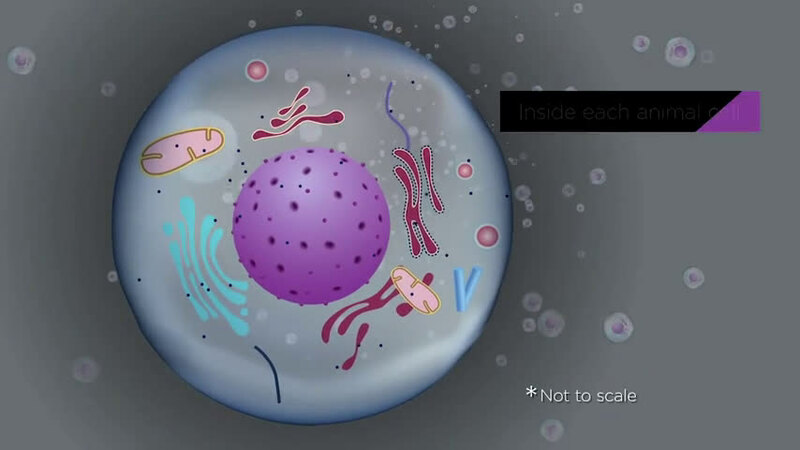 Every animal cell contains a nucleus, home to the majority of its genetic material. Lining the interior of the membrane encasing the nucleus is the nuclear lamina, a scaffold that gives the nucleus its spherical structure. Scientists had previously shown the lamina to be formed by a tangled meshwork of filaments, made up of proteins called lamin A and B.
Padiath teamed up with Yang Liu, Ph.D., associate professor in Pitt's departments of medicine and bioengineering, to take a closer look at the nuclear lamina because people with a fatal genetic condition he studies—autosomal dominant leukodystrophy with autonomic disease (ADLD) - have extra copies of the gene that codes for lamin B1, a subtype of lamin B. The scientists first looked at the lamina in normal cells using a super-resolution imaging technique called "stochastic optical reconstruction microscopy" (STORM). To their surprise, the team discovered that there are actually two distinct meshworks—an outer, more loosely woven layer of lamin B and an inner, tighter layer of lamin A. "It is truly remarkable that STORM is able to visualize such a microscopically small separation between lamin A and B1," said Liu, who also is a researcher at the UPMC Hillman Cancer Center. "That has never been seen with conventional light microscopy." Padiath's team then built on an ongoing partnership with Kris Dahl, Ph.D., a Carnegie Mellon University professor of chemical engineering who studies the mechanics and architecture of nuclear membranes, to learn about how the lamin layers function. By imaging nuclei under varying degrees of pressure, the scientists discovered that when a cell is compressed, the outer, more loosely woven lamin B1 layer thins, allowing the lamin A layer to bulge out at the axes of the nucleus. "For me, this process is similar to one of my knitting projects," said Dahl. "Based on the holes between the stitches and the thickness of the yarn, you can predict the stiffness of the material." The scientists believe their observations indicate that the distinct lamin layers are part of a necessary cellular system: When functioning correctly, it allows nuclei to relieve pressure when compressed by biologic functions—such as moving within a very thin blood vessel or squeezing through a narrow opening—to avoid damage to the nucleus itself. In the disease that Padiath studies—ADLD—patients typically live into their 40s and 50s before experiencing symptoms tied to fatal brain degradation. Because ADLD involves extra copies of the lamin B1 gene, Padiath's future work will explore how excessive lamin B could negatively impact brain cells at middle age. "Now that we can look at the nuclear architecture in such exquisite detail, we can start asking, 'How does it change in ADLD and other lamina diseases, particularly with aging?'" Padiath said.